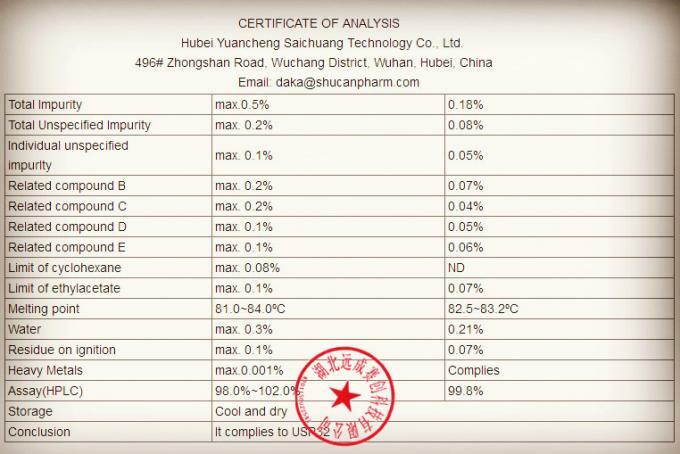 Appearance: white powder,light yellow liquid. Anastrozole is not an anabolic steroid but is used to manage side effects from steroids. Most commonly called Arimidex, this substance is a true aromatase inhibitor which works by blocking the aromatase enzyme in the body, thus limiting the amount of estrogen buildup that takes place. This compound has obvious benefits to bodybuilders who use aromatizing steroids such as testosterone. These individuals might face estrogen related side effects such as water bloat and "gyno", but by taking GP Anastrozole while on cycle, the chance of any of these sides are greatly reduced. 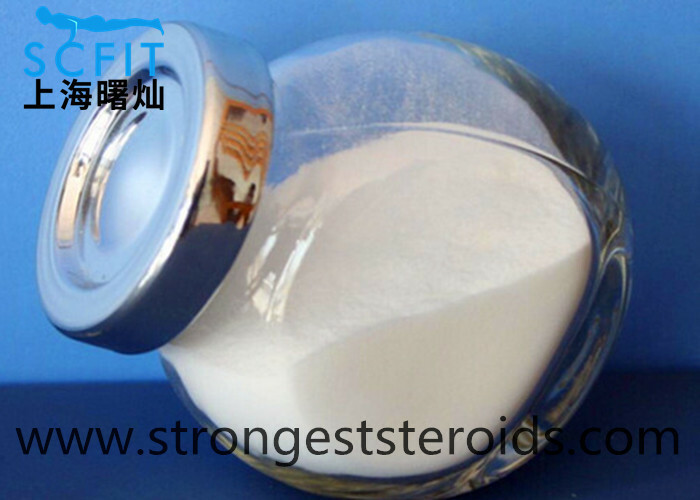 Hot sale Anti Estrogen Powder ! Contact with me to get the newest price !!!!!!! !